We are Bret and Brandie, best friends, high school sweethearts, husband & wife wedding photographers, and educators. This is where you will find our latest work and other fun happenings! We hope you enjoy your visit to our home on the web! Curious about who we are? 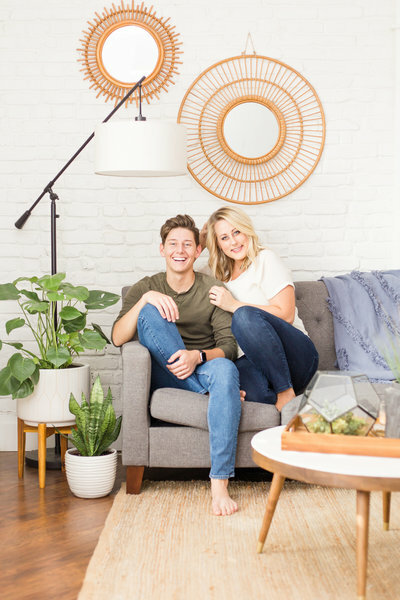 We are Bret and Brandie, best friends, high school sweethearts, and husband & wife wedding photographers.This is where you will find our latest work and other fun happenings! We hope you enjoy your visit to our home on the web! Curious about who we are? AHH!! Winter is finally over and Spring has sprung!! The warmer weather means we get the chance to dust off our cameras and jump back into what makes our heart happy!! 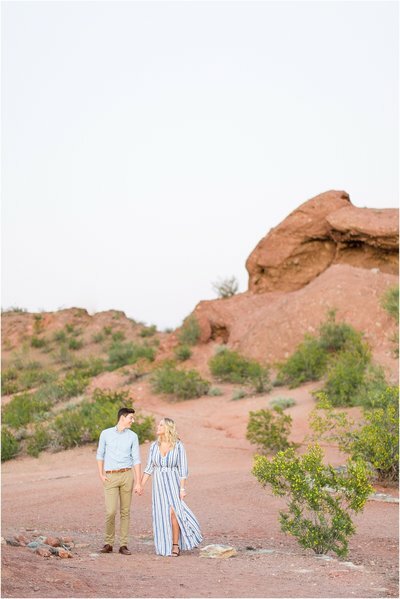 Our first engagement session of this season was definitely nothing short of perfection. Woo!! We met Rachel and Nick on a sunny afternoon in Lincoln State Park in southern Indiana! We are SO lucky to have such a gem of a park nearby. Between the adventurous hiking trails and the lakeside beach, this park is one of our favs! We had only met these two ‘virtually’ over FaceTime! Which means we jumped out of the cars and straight into each other’s arms like old friends! After hugs, giggles and some chit-chat, we were SO ready to dive into taking photos! The weather was doing wonderful things and that sunshine was indescribably dreamy. Ahhh…Our hearts are SO full! Bret and I believe that every engagement session should have a few things…touches of the couple’s personality, killer style, and lots of snuggles + giggles. Without a doubt, these two nailed the trifecta!!! When we were chatting with them about the plans for this session, Rachel instantly knew she wanted her session to take place in this State Park! My heart was melting as she told us about their first date + proposal that happened there!! (We even got to take photos in the exact spot that Nick proposed!!!) Personality…CHECK! Have you peeked at their photos yet?! Style…CHECK! And the way Nick made Rachel light up with giggles meant the snuggles + giggles were a given!! We are beyond thrilled and LOVED spending that glorious afternoon with these two lovebirds grabbing all the sweet photos as we walked along the trails. Watching this sweet couple laugh on the lakeside beach at sunset was one of those moments I’ll never forget! Rachel & Nick, we adore you two SO much! © Bret and Brandie Photography LTD.